Destination Reunions by National Reunion Services, your Reunion Partner for over 30 years! Whether you’re planning your next High School Reunion, Family Reunion or Military Reunion, if you’re looking for something different, a Destination Reunion might be just the thing! We get calls every year from people that want to plan a reunion but want “something different!” They’ve done the dinner and dance reunion and want more than an hour or two with the people they only get to see every few years. National Reunions has planned Destination Reunions on cruise ships, Disneyland, Las Vegas and many other destinations! If you have an idea, we can make it happen! If you need an idea, we can help you come up with one! We have included some Destination Reunion ideas below, but can do just about anything! Give us a call today and talk about your ideas for your class, family or group! 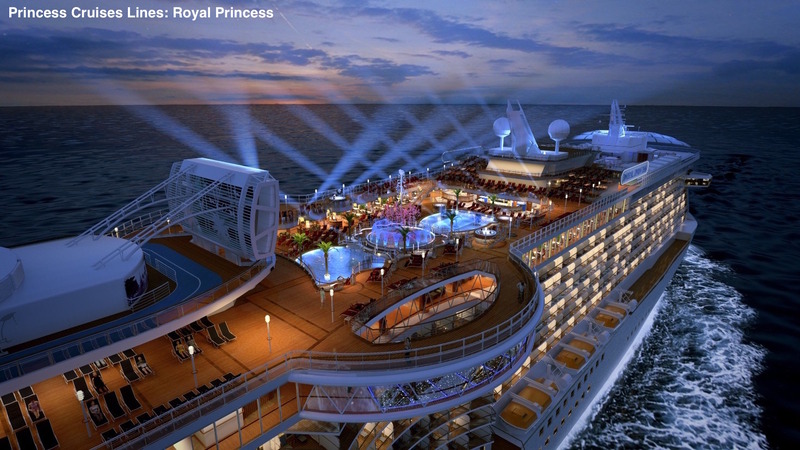 Cruise Reunions have been around for years but have never been a better value than they are today! With cruise lines catering more to the active and discerning traveler, we've seen the ships transform over the past decade or so to something more akin to a floating resort than the cruise ships of old. Cruises sail from 1 night to multiple weeks! Some of the newer ships have even been built with separate group areas so all of your attendees can be in the same part of the ship and may even have a pool to themselves! We planned our first Cruise Reunion in 1999 and they just keep getting better! Interested in a Cruise Reunion? Give us a call us at 888-4-ALUMNI today to talk about your reunion! Las Vegas has always been a great location for reunions! 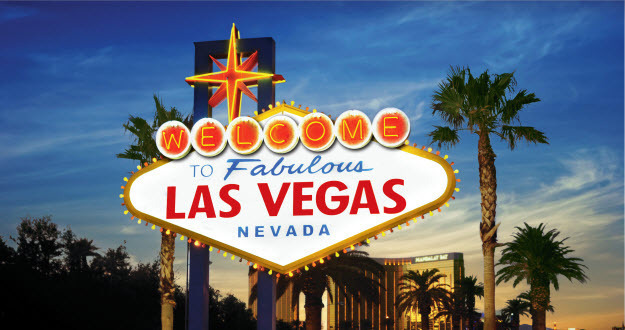 With affordable hotels, flights from every corner of the country and something to do for everyone, Las Vegas is home to thousands of reunions every year! Never been to Las Vegas? Think Vegas is all about drinking and gambling? Call us today and we'll tell you about the amazing hiking, the hundreds of shows & golf courses, not to mention the Hoover Dam! Interested in a Vegas Reunion? Give us a call us at 888-4-ALUMNI today to talk about your reunion!